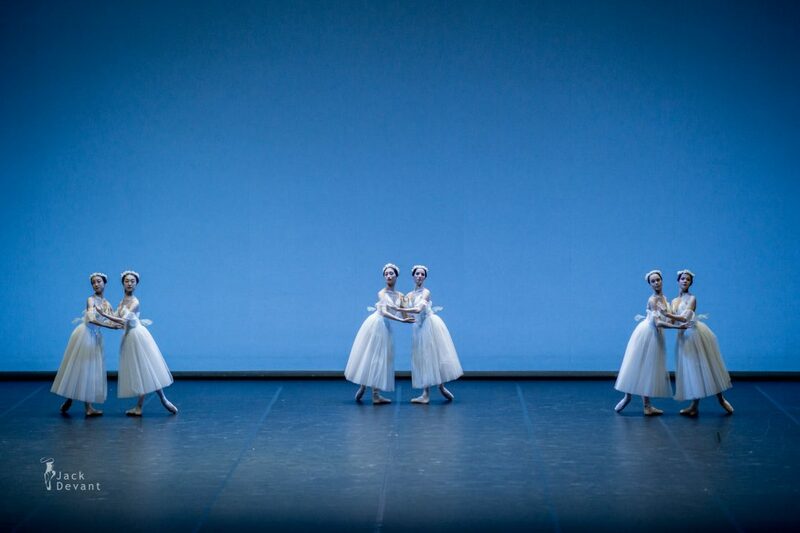 Mika Yoshioka (The Tokyo Ballet), Vladimir Malakhov and corps de ballet in Les Sylphides, choreography: Mikhail Fokin, music: Frederic Chopin. 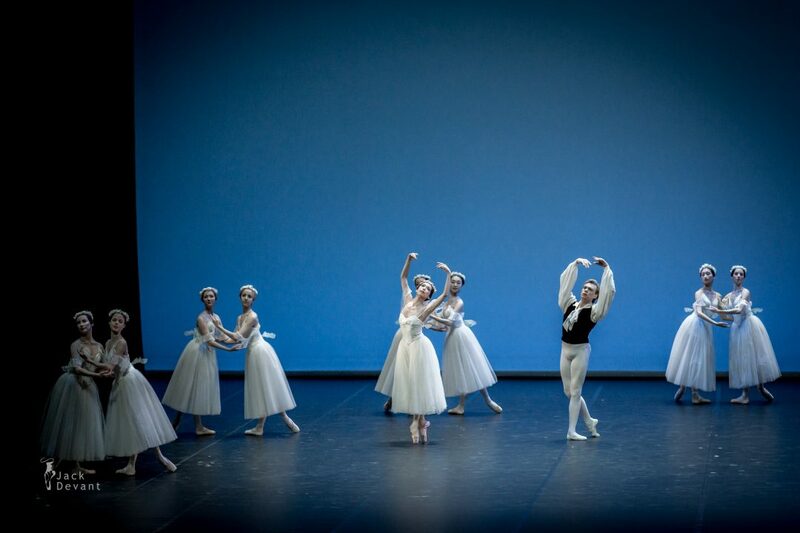 Taken at Malakhov and Friends — The Final Ballet Gala on 20.1.2014. Mika Yoshioka is the Principal at The Tokyi Ballet. Mika Yoshioka was born in Matsuyama. Having studied abroad in Moscow and St. Gallen in Switzerland, she joined The Tokyo Ballet in 1989. In 1993, Ms. Yoshioka made her debut as ‘Lady Kaoyo’, heroine in Béjart’s “THE KABUKI” and was promoted to principal dancer. She has since danced almost all leading roles of the company’s repertoire. She has danced Odette/Odile, Princess Aurora, Giselle with Vladimir Malakhov in 1997, 1998, 2004, and 2006. Vladimir Malakhov was born 1968 in Kryvyi Rih, Ukraine. He was a principal dancer with Moscow Classical Ballet, Vienna State Opera Ballet, American Ballet Theatre. In 2004 he became the artistic director and first soloist of the Berlin State Ballet which was newly formed from the ballets of the three public opera houses. He began his dance training at the age of four at a small ballet school in that region and remained there until continuing his training at the school of the Bolshoi Ballet in Moscow. From age ten on, he was under the tutelage of Peter Pestov and upon graduation in 1986 joined the Moscow Classical Ballet as that company’s youngest principal dancer. In 1992, Malakhov joined the Vienna State Opera Ballet as a principal artist and the National Ballet of Canada in 1994. In the spring of 1995 he had his debut with the American Ballet Theatre at the Metropolitan Opera House in New York City. Since that time, he has remained a principal dancer with ABT and has continued to dance principal roles in Vienna as well as the renowned Stuttgart Ballet. Malakhov also appeared quite often as a guest in Berlin where he has recently become Artistic director. His repertory encompasses a wide range of styles from classical ballets to the works of today’s contemporary choreographers.